Oil pulling is an old healing treatment in which natural substances are used in the process of cleaning and detoxifying teeth and gums. It has whitening effect, too, and there is evidence that it improves the condition of gums and eliminates dangerous bacteria. The oil pulling process includes swishing oil in the oral cavity for a short time each day, and this treatment is beneficial in improving oral health in general. Similar to the oil cleansing treatment for the skin, the principle of “like dissolves like” is applied here, as well, since oil is able to go through the plaque and remove toxins without any side-effects. 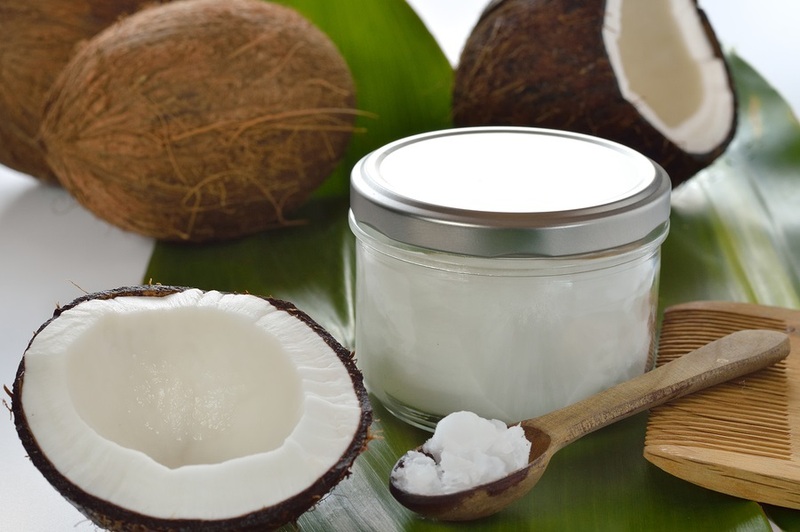 This treatment was first used in India thousands of years ago, and it was introduced to the US in the early 1990s, by dr. F. Karach, who has successfully been using the oil pulling process to treat his patients. There are hundreds of people sharing their experience online, including its benefits in treating skin problems, arthritis, asthma, headache, hormone imbalances, infections, liver problems and more. Even though is widely used to treat all those health conditions, oil pulling is most often used in treating oral problems. On the recent Heal Thy Mouth Summit, a number of experts explained how bacteria can enter the blood through the mouth, and the possible infections can impact different parts of the body, which show perfectly why oral health is quite important. 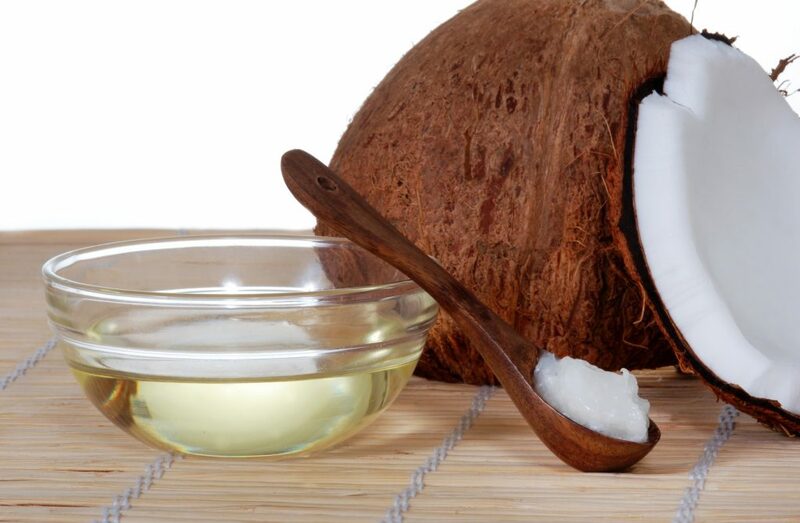 At the end, oil pulling has no side-effects as long as you use a high quality oil -- good enough to be used in cooking. Oil pulling is not expensive at all, and it can provide great benefits regarding oral health, so there is no reason why you should not try it. On page 2 you will find out how to do oil pulling !